Livestock is the most important sub-sector of agriculture with national GDP contribution of 10.7 % and 49.5 % to the agriculture value added. Livestock also contributes significantly towards national exports and 8.5 – 9.0 % of total exports belong to this sector. 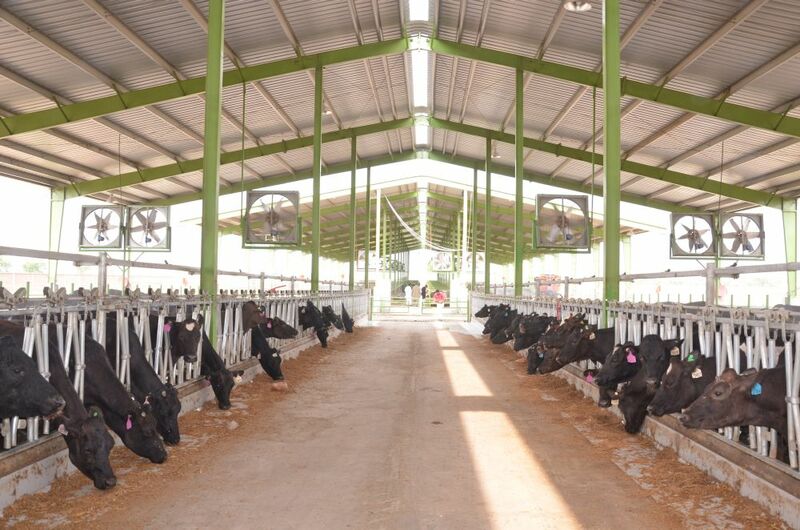 This sector provides raw material for the industry and livestock creates market and capital. It serves as a social security for the rural poor who can cash it at the time of his/her need. Livestock also provides security against crop failure particularly in barani areas. Most importantly, livestock is raised by more than 6.5 million small and landless families in the rural areas constituting their main livelihood source. Thus it is an ideal sector for investment if one would like to address poverty alleviation in the most deserving areas i.e. rural set-up. Pakistan is endowed with a large livestock population well adapted to the local environmental conditions. Majority of national herd is maintained by small holders. The sector is confronted with many constraints and challenges. The demand for livestock products is increasing due to population growth, urbanization and economic development in the country. The current cumulative growth rate (2000-06) for livestock sector is 3.8 percent, with milk showing 3.0 % growth and meat 2.7 % in 2004-05. The demand for milk and meat is projected to grow by at least 5.0 % for milk and 6.5 % for meat in the coming years. This leaves a tremendous gap in supply and demand situation which can only be addressed by concerted and combined efforts of public and private sectors. The demand for livestock and livestock products is continuing to increase due to the population growth, urbanization and increase in per capita income. 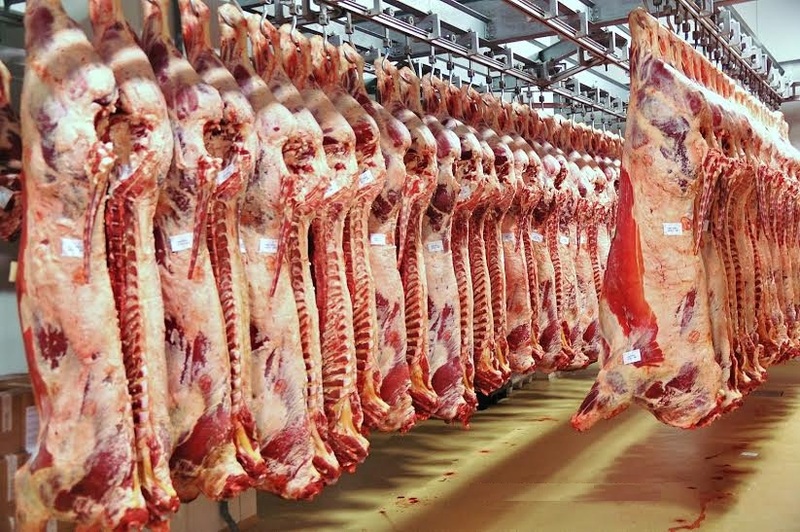 The production by the livestock sector needs to increase rapidly and the share of it which moves through the modern processing facilities and the commercial marketing channels must increase substantially. Moving away from the subsistence mode of production to the more modern methods and marketing requires a commercial approach to the livestock sector and will require financial and technical investments. 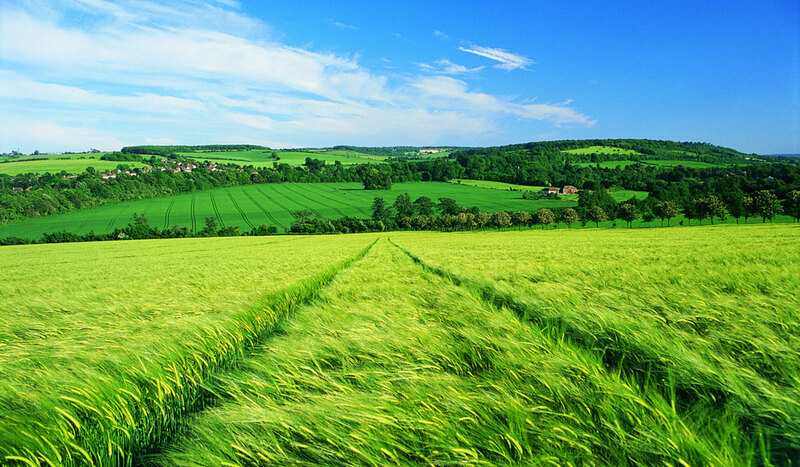 Overarching goal of agriculture policy of the current government is to make Pakistan ‘s agriculture productive, profitable and competitive. We have to be compliant with international trade requirements, have to manage our natural resources in a sustainable manner and should aim for holistic development covering entire value chain. Government’s primary role is to provide enabling environment in which the private sector can achieve its full potential. Establishment of Livestock and Dairy Development Board (LDDB) as a Company under Section 42 of the Companies Ordinance has been undertaken to fast track the development in this vital sector. I hope LDDB will play an active role in the implementation of Livestock Development Policy recently approved by the government. 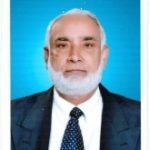 Let us work together with provincial and district governments and private sector for the development of livestock for economic growth and poverty alleviation and usher in white revolution and quantum leap in milk and meat production in the country. 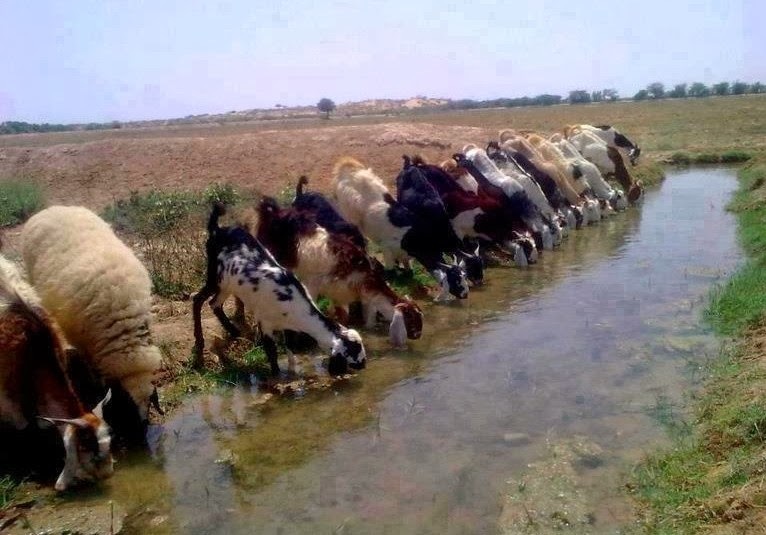 Pakistan is endowed with a large livestock population well-adapted to the local environmental conditions. It includes the best dairy breeds of buffalo and good dairy breeds of tropical cattle. 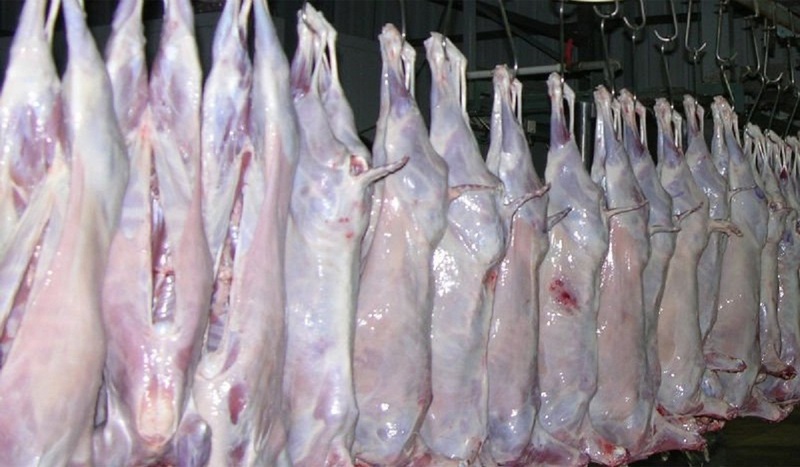 Many breeds of cattle, buffaloes, sheep and goats have good meat production potential. Poultry sector has shown excellent growth in the last 4 decades. However, overall growth rate of the sector has not been impressive. This can primarily be attributed to the policy and biological factors. 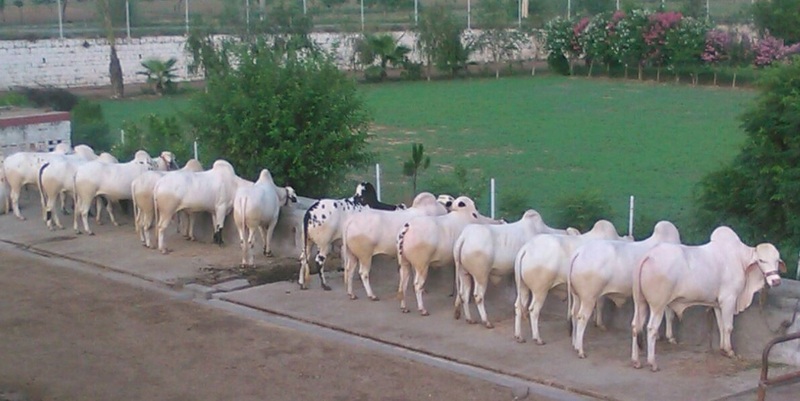 Livestock in Pakistan is an important component of mixed crop-livestock farming system. Subsistence livestock farming still occupies a major share in the production system. 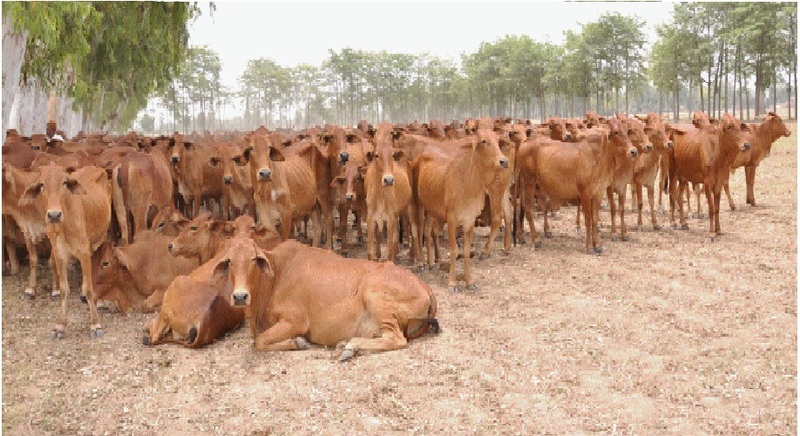 Major constraints for livestock development in the country are unavailability of Superior germplasm of known potential, livestock breads , inadequate feed resources, occurrence of epidemics of infectious diseases, poor marketing infrastructure, low investment by government, poor institutional infrastructure, out-dated regulatory framework and limited credit availability. Profitability of the sector has to be improved for investment in the sector. Technology and capital are two important components to improve productivity of the sector. 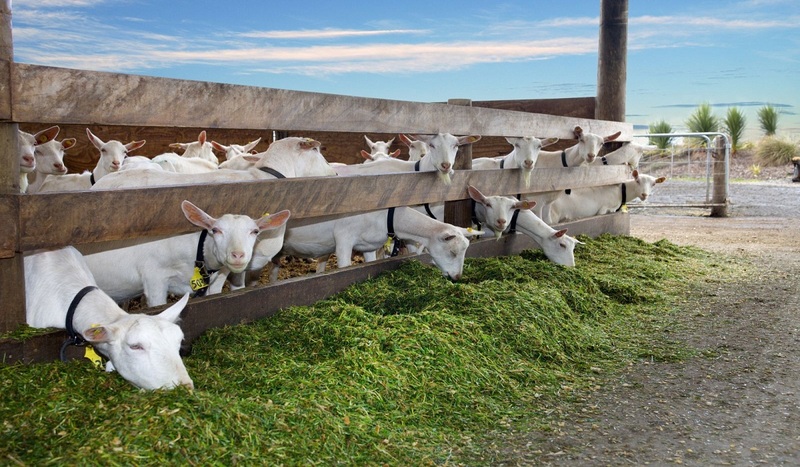 Livestock and Dairy Development Board (LDDB) will spearhead the efforts to transform the livestock sector to a commercially profitable venture. 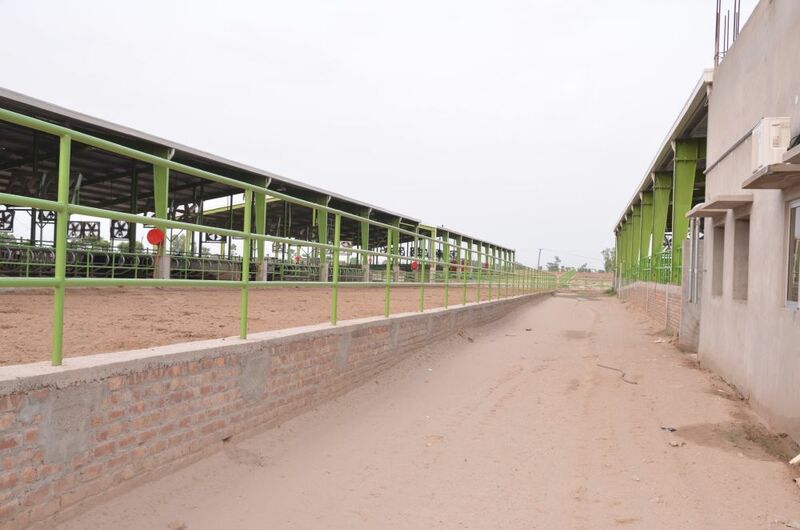 LDDB will coordinate efforts in livestock development by the public and private sectors. I believe livestock development can make significant contribution towards fast economic growth and poverty alleviation in the country.